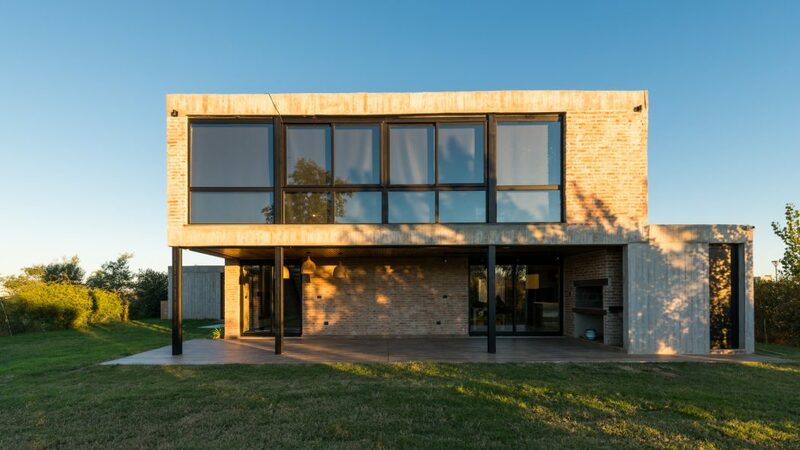 This modern two-story house is situated in Río Tercero, Argentina. VIGAS DE AMARRE Y CINTAS. Tutoriales de arquitectura.